A weeks ago, accompany by my parents going to LPP (Lembaga Pertubuhan Pertubuhan) to collect data for my research work in KL. Working with Lpp officer ,was a relieve for me,coz they giving me a good cooperate and communication that i really salute with all their busy activities. Feel honoured to work with them. Compared to other companies, not all organisations willingly supportive to accept doing some analysis or research for their organisation. Okay. 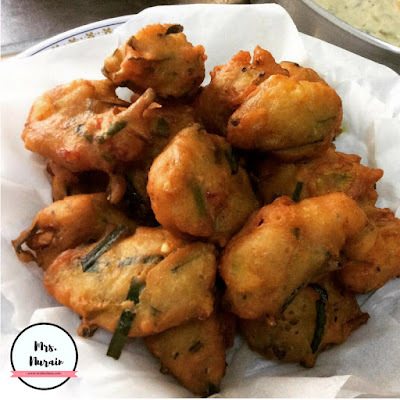 Lets talk about food. After waiting a few hours for the officer sorting my data. 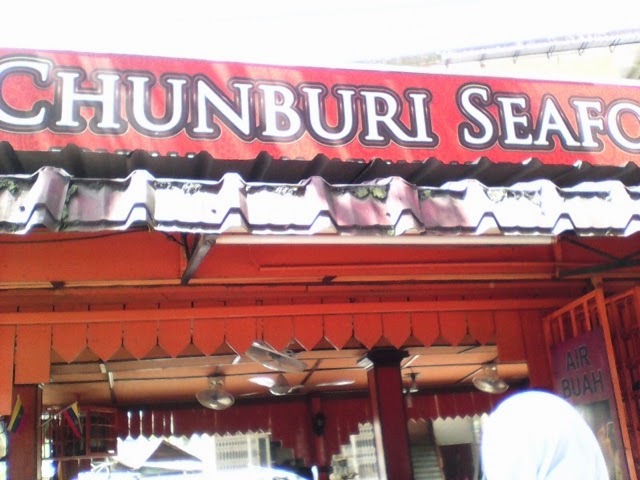 My parent take me to have lunch at Chunburi Seafood Restaurant at Kampung Baru K.L. It was malay restaurant. 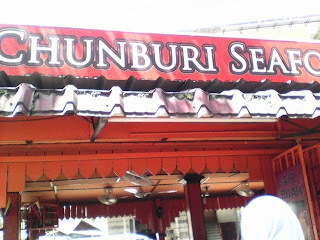 And serve basically all malaysian food.This is my first time to try the menu at chunburi seafood. 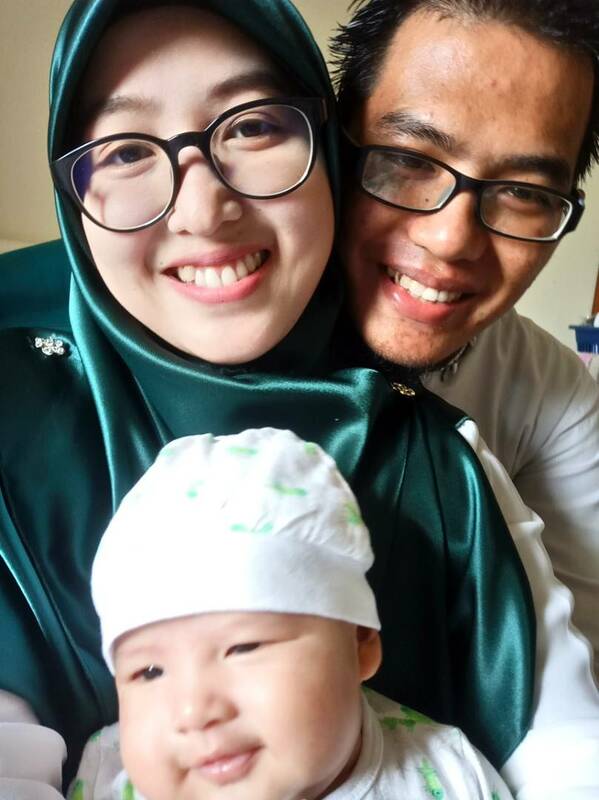 As far from my googling (googlemap) there is a few chunburi seafood restaurant in selangor and klang valley which is chunburi seafood restaurant @bangi &shah alam & kampung baru k.l. (If im not mistaken.hee). 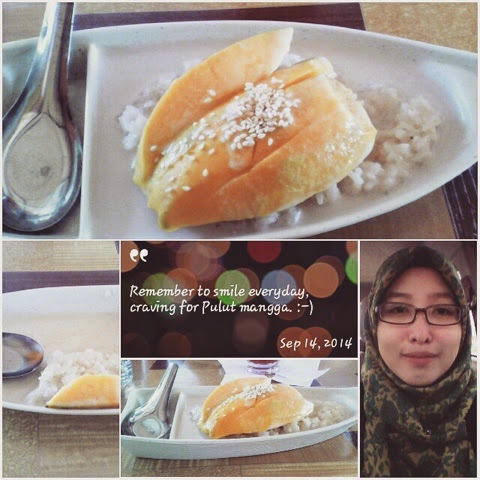 So, when i was in there, the first thing that really blink my eyes is 'Pulut mangga'. I dont know what ur taste was. But i reallylove pulut mangga because the sweet from mangga (mango). The lovely taste n salty from coconut milk combination eating with pulut. Pulut is ...ermm. I defined it as sticky rice. Hahha. When you eat the three combination coconut milk. Sweet manggo. Dont the pick the sour one. It a must to be sweet then the taste should be nice and lovely. And now i ll show you how pulut mangga looks. Tadaa! 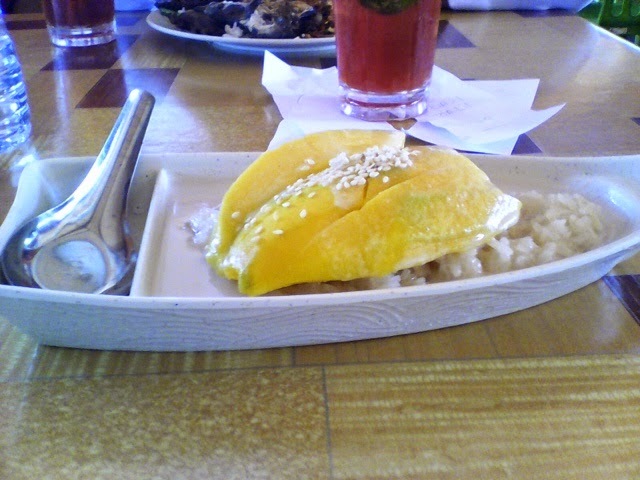 This is so called 'pulut mangga'. And u shud taste it by urself and make ur own pulut mangga. Hee. 😁😊😊. Just cook coconut milk, sweet mango, and also u need to make that sticky rice (pulut). Maybe next time i ll show tutorial to make it.